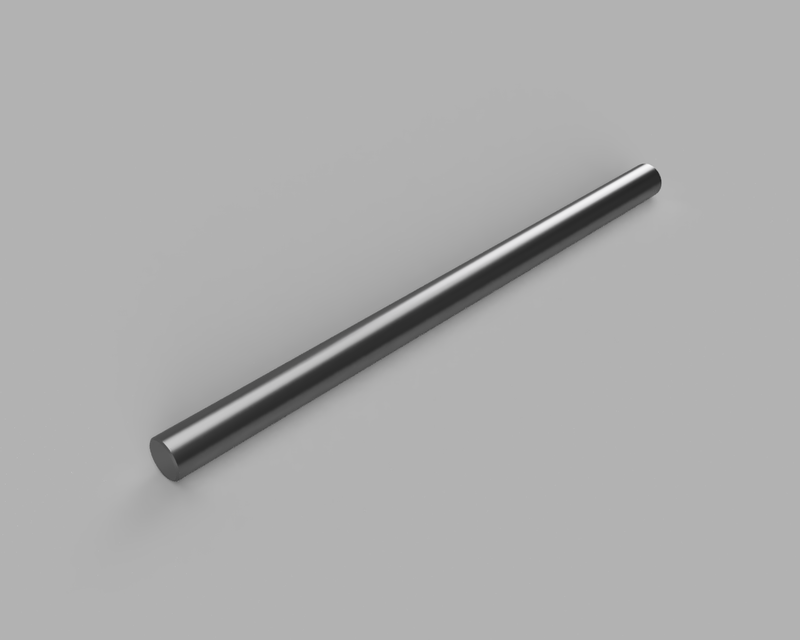 Ø6mm Cage rods for use with our standard cage systems. Compatible with all 30mm and 60mm cage systems offered by a number of photonics catalog companies as well as Base Lab Tools own 30mm and 60mm cage plates, cage cubes and other cage components. 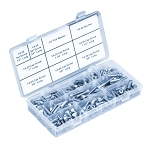 These precision ground stainless steel rods are finished to length without 4-40 end tapped holes to save on cost. When tap holes are needed, options are available to add the standard 4-40 tap to one or both sides and still have the rods shipped from stock. Tight diameter tolerances of +0.0000 / -0.0005 are maintained on the OD to assure a perfect fit with standard cage components. Finished end without tapped holes to save cost on unneeded feature. Tapped 4-40 ends can be added to one or both sides at time of order and still ship from stock. Perfect low cost option for quick alignment systems to use with your existing cage components.